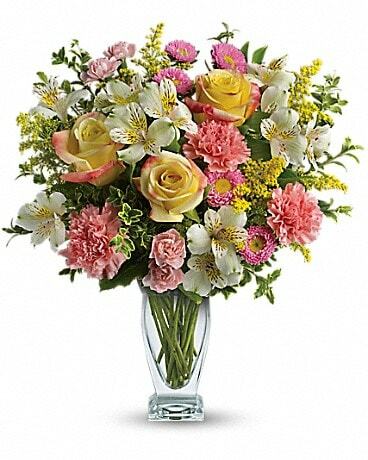 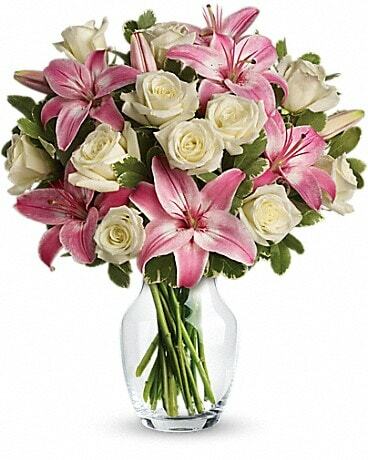 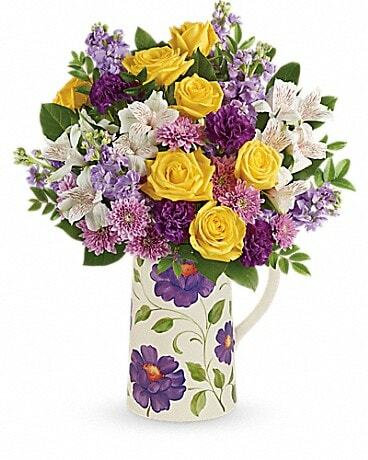 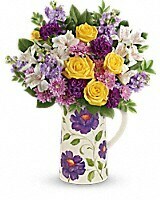 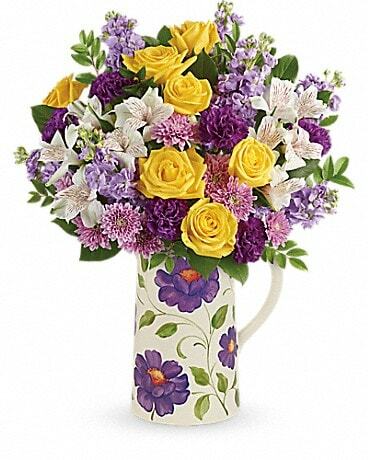 Sunny yellow roses shine amidst a luxurious garden of white and purple blooms in this glorious Mother's Day bouquet! 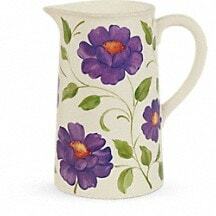 She's sure to adore these awe-inspiring flowers and the wonderfully rustic, Provencal-inspired ceramic pitcher in which they're delivered. 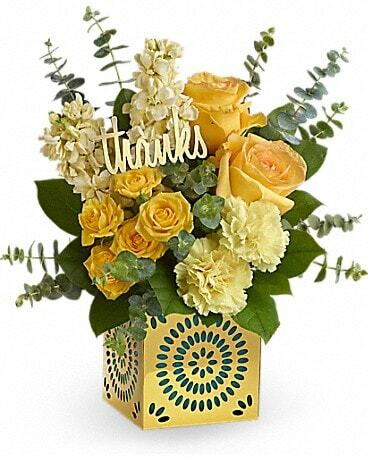 But she'll love your thoughtfulness most of all!